View images of our recent home improvement installations. 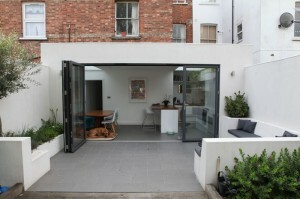 We continuously update our website and photo gallery, so keep checking back to see some of our other projects. 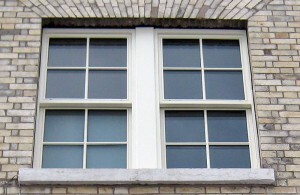 A selection of our uPVC windows in a range of colours and styles. 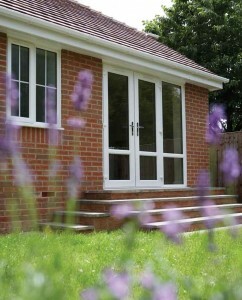 View a collection of our uPVC doors from French to bi-fold doors. 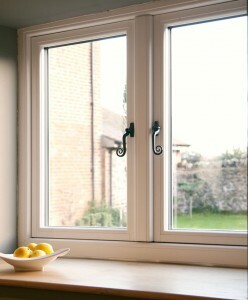 uPVC windows that look like traditional timber windows. 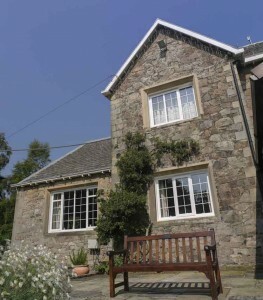 View our range of stunning, traditional timber windows. 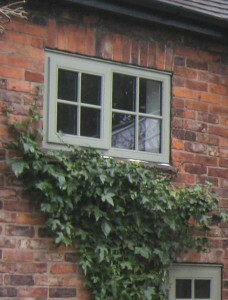 Our collection of traditional timber sash windows. 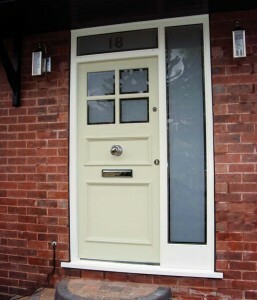 A range of traditionally styled, hand crafted timber doors. 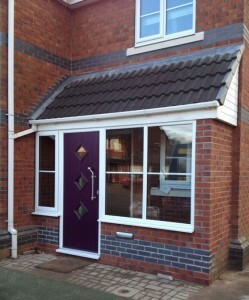 View our energy efficient and secure composite doors. 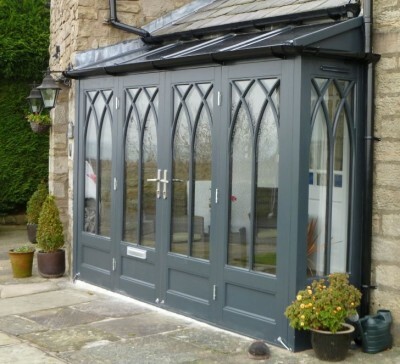 View a selection of bi-fold door installations that we have worked on. 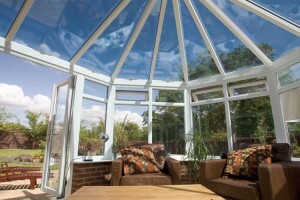 View a selection of our custom made-to-measure conservatories. 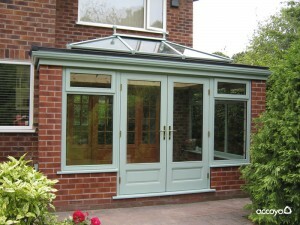 A selection of our uPVC and timber orangery installations. 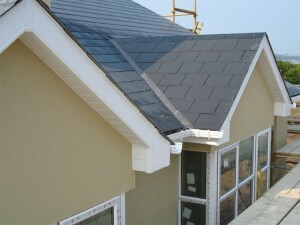 Refresh the look of your home with new uPVC roofline products.